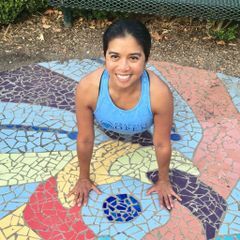 Join Practice Open for yoga in the park on Sunday, March 24th at 10am. Donations support mental health. Bring a yoga mat or beach towel. Please read directions below to find us. P.S. Save the date: We'll celebrate our anniversary on Sunday, April 28th with 50 Sun Salutations.